Renowned analyst Ming-Chi Kuo has been putting his well-worked sources to good use and is out with a pretty in-depth research note in which he outlines what he things Apple will do this year. Some of the claims are low-hanging fruit, but others seek to further clarify some of the claims we have previously seen, including new iPads. Rumors of a new iPad mini have been around for weeks and Kuo also claims that an iPad mini 5 is on the way, although not until later this year. 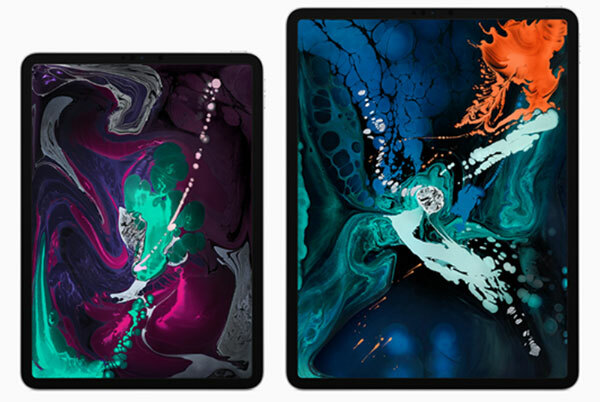 The iPads will apparently also see two new iPad Pros as well as a 10.2-inch iPad that will replace the current 9.7-inch tablet. Whether that additional space will be made possible by including Face ID and removing the Home button isn’t yet clear. Alongside the iPad news, Kuo also believes that we will see a 2019 iPhone refresh that mimics that which we saw last year, including a new Max and XR variation of the standard iPhone. Speaking of the iPhone XR, Kuo believes that the lower end iPhone may see its specs bumped to include 4GB of memory this time around, with the entire lineup featuring frosted glass rear panels, wireless charging, and larger batteries. The new 5.8″ OLED may support DSDS, and the new 6.1″ LCD may be upgraded to 4GB. 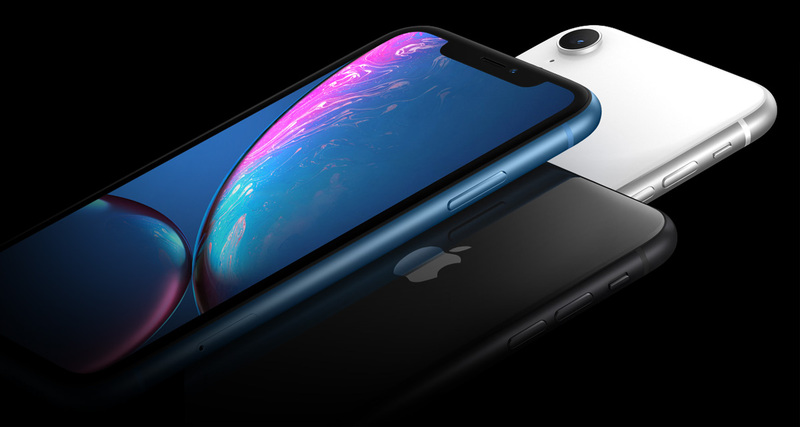 All of part of the new models’ main upgrades include Ultra-Wide Band (UWB) for indoor positioning and navigation, frosted glass casing, bilateral wireless charging for charging other devices, upgraded Face ID (with a higher power flood illumination), larger batteries, and triple camera feature (wide, telephoto, and ultra-wide lens). The bad news? All of the 2019 iPhones will apparently ship with Lightning connectors, rather than USB-C.